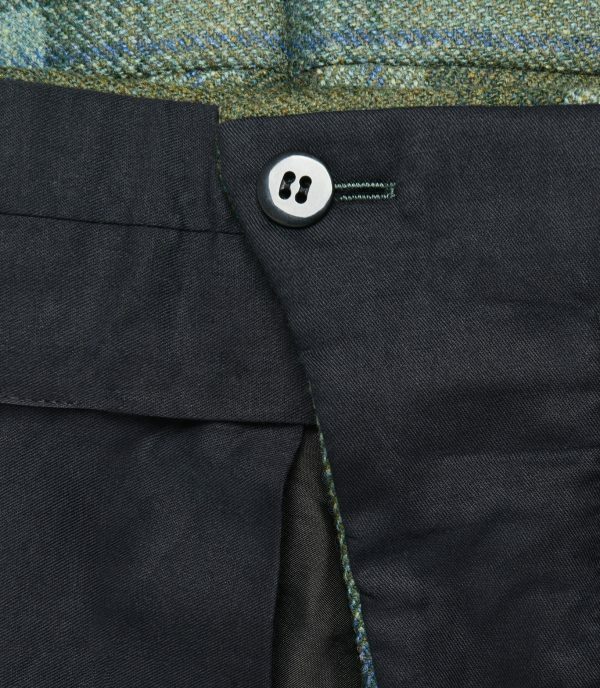 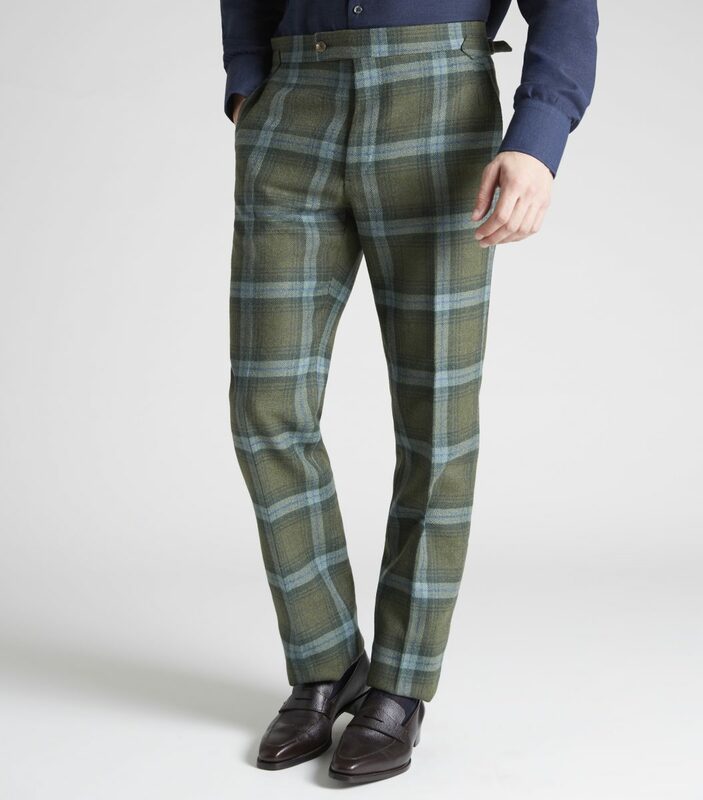 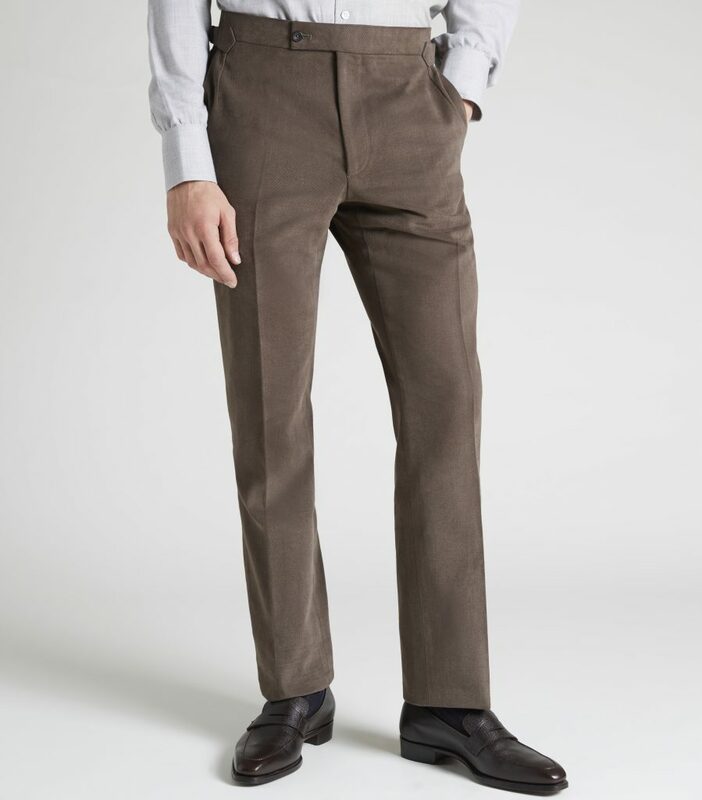 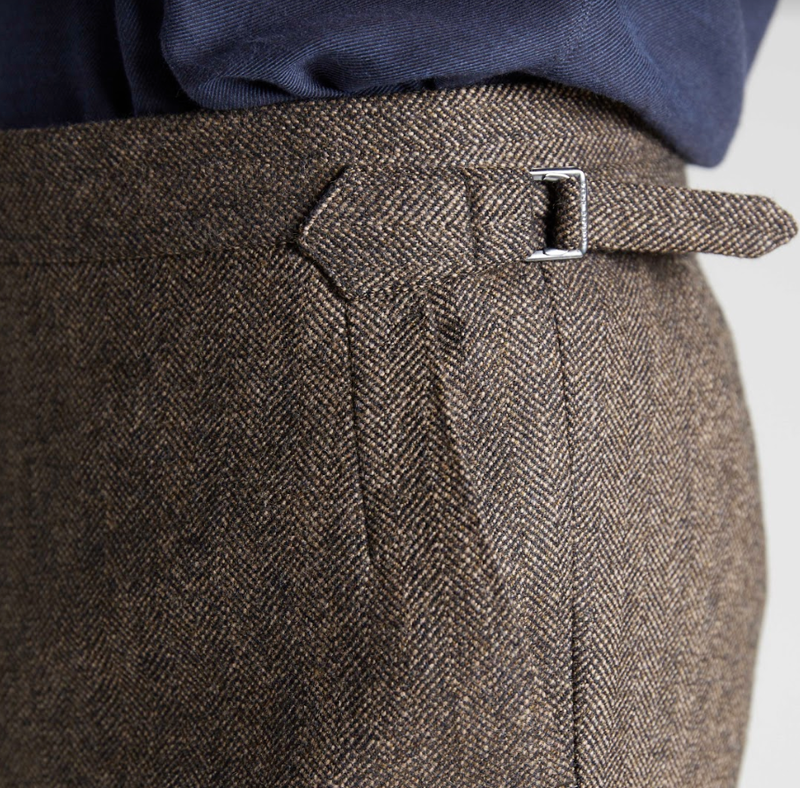 Woven by Porter & Harding on the Scottish border, these Glenroyal Tweed Trousers are soft and wearable — thanks to a soak in the soft water of the River Tweed during the final stages of the finishing process — but tough and durable enough to see you through all of your outdoor pursuits. 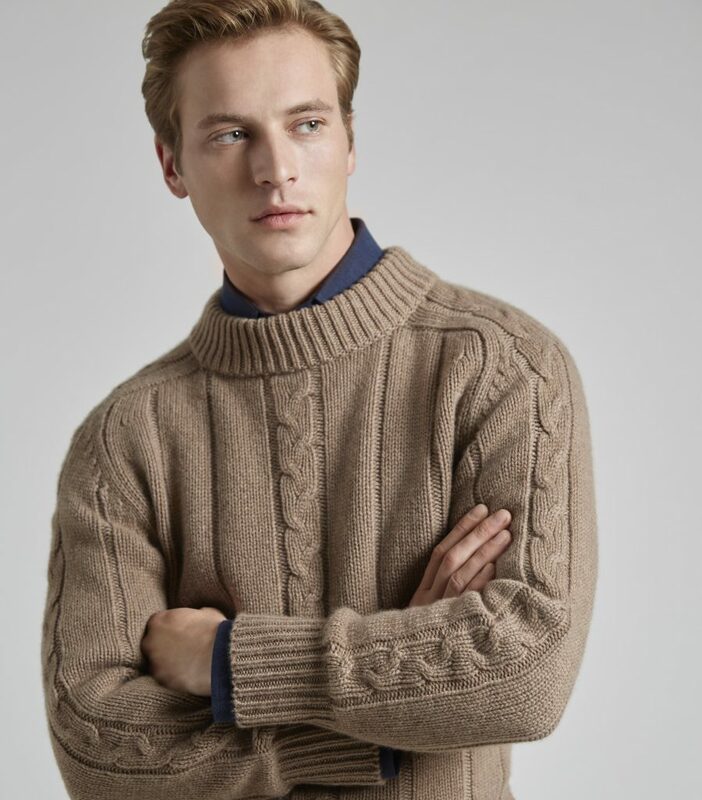 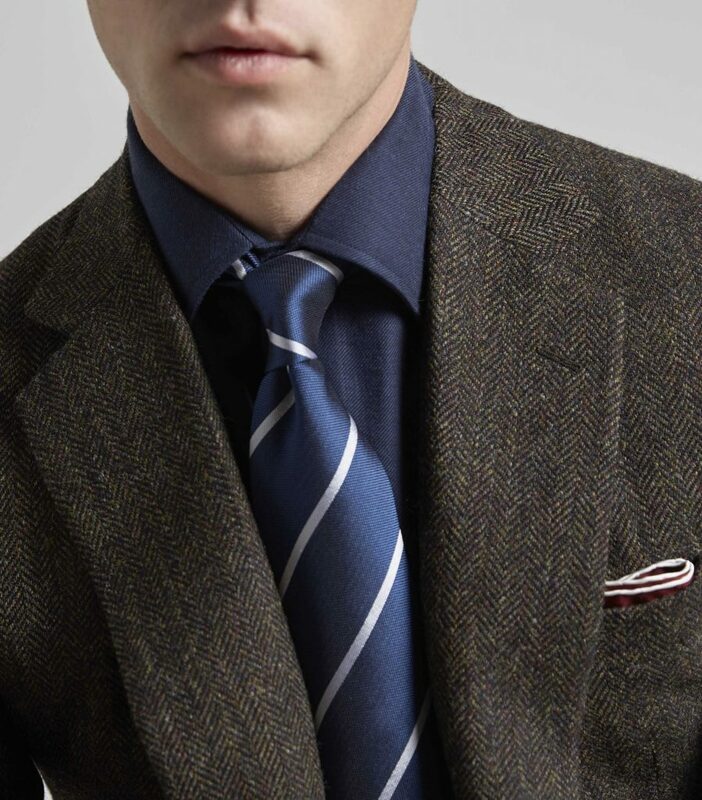 Available in Glenroyal Check and Herringbone. 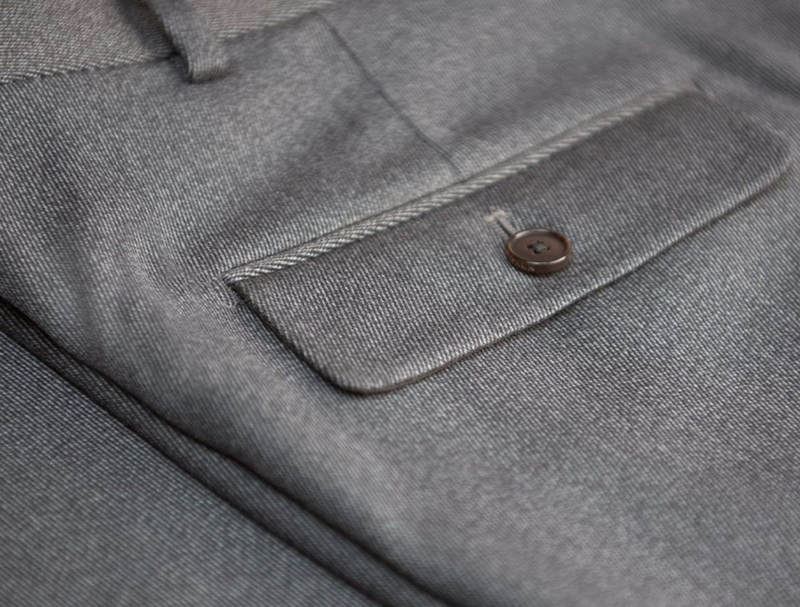 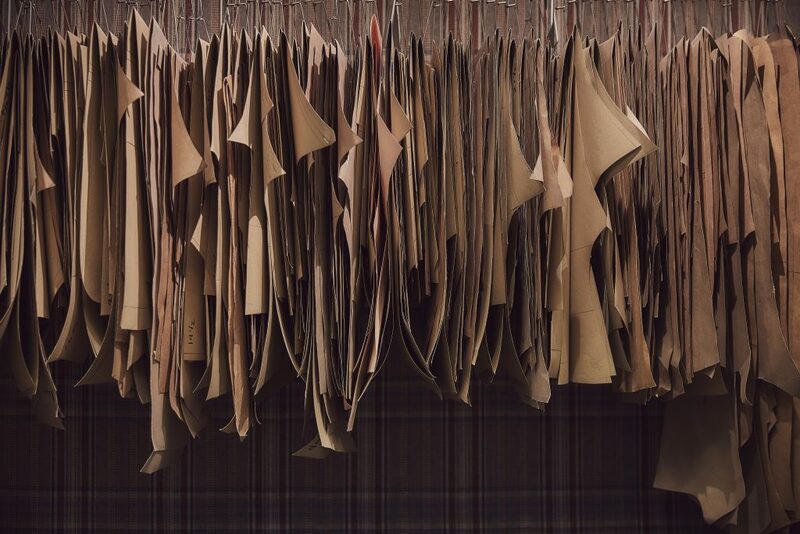 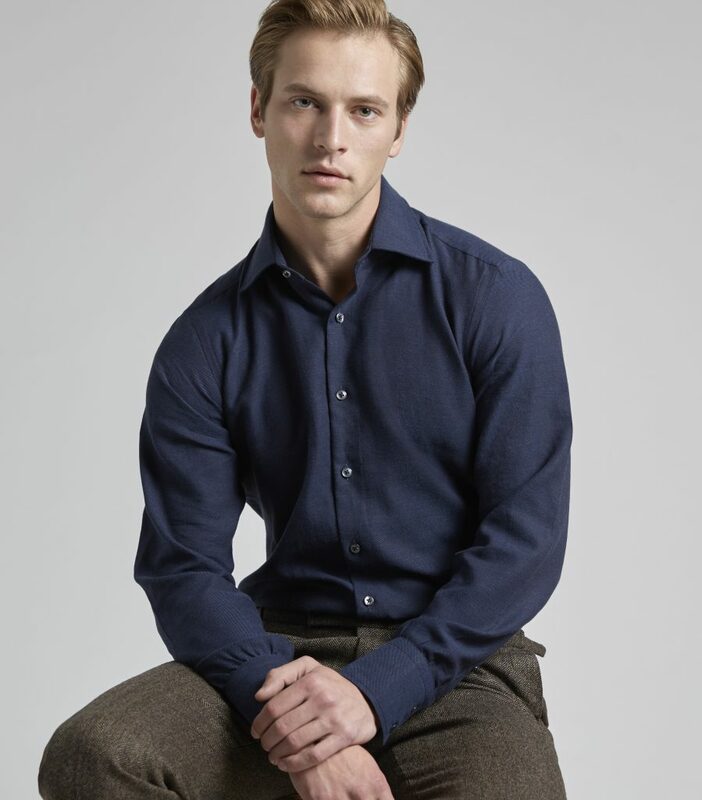 Designed to look as good as they feel, side adjusters ensure a perfect fit and create a flattering silhouette. 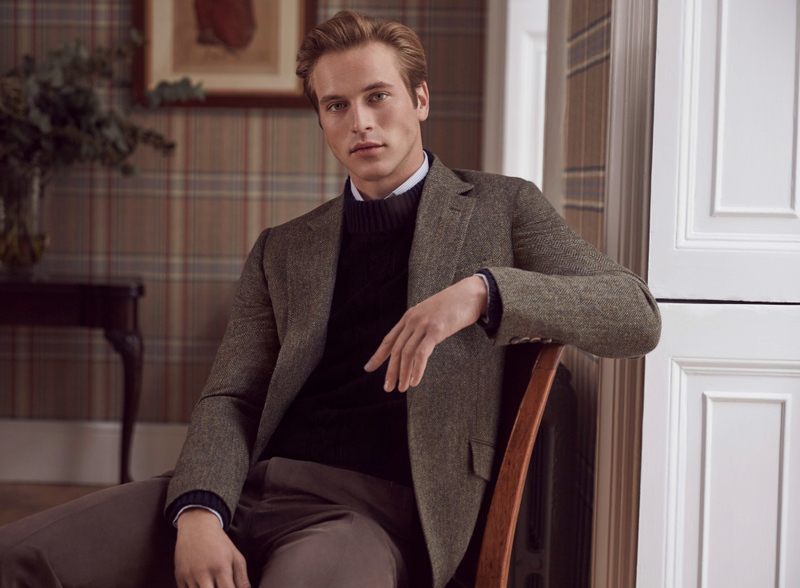 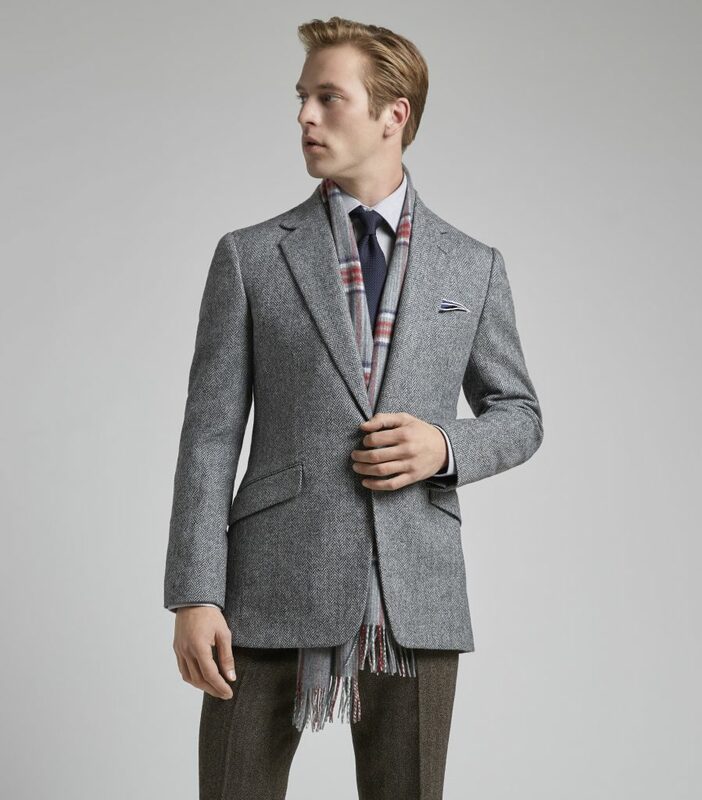 Be bold with a striking Glen Royal check, or invest in the timeless elegance of an earthy herringbone. 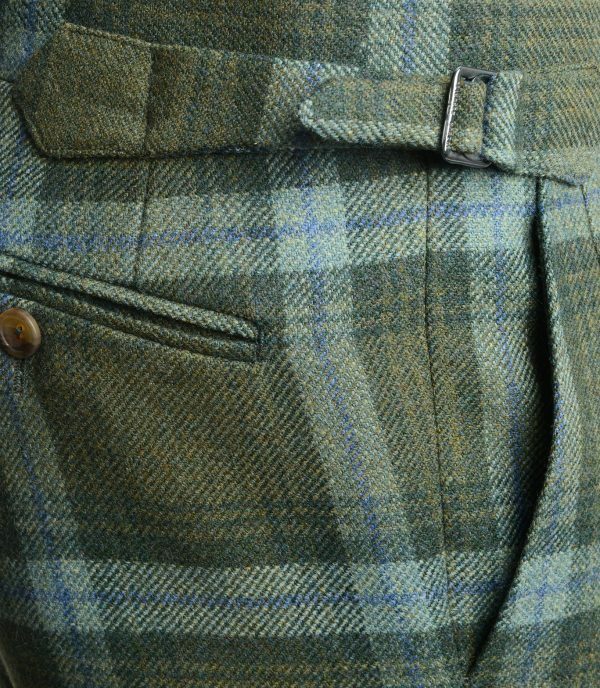 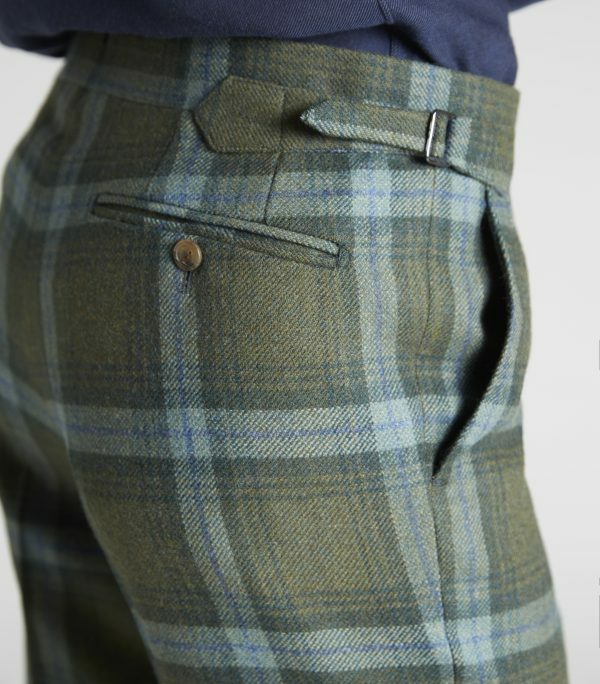 Thanks to a soak in the soft water of the River Tweed during the final stages of the finishing process but tough and durable enough to see you through all of your outdoor pursuits.